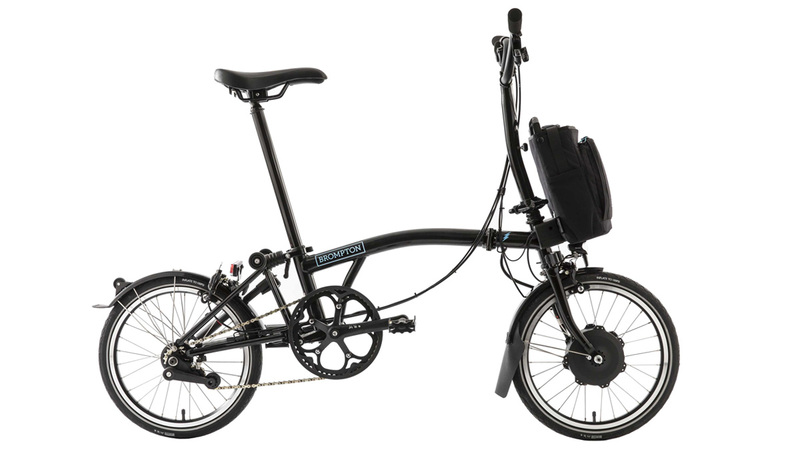 We believe Brompton bikes are the finest folding bicycles around. Their beautiful design, small folded size, and outstanding British engineering makes them a firm favourite among staff and customers. If you’ve not ridden one, give it a go! We’ve Bromptons available to test ride – including one of the amazing new Brompton Electrics – and over 20 new Bromptons in stock ready for you to ride away today! Mud Dock and Brompton have a long and happy history. This has given us the knowledge and expertise to recommend the correct specification for your new bike – be that a custom-build or one of the 20-or-so Bromptons we have in stock – and help to keep it in fine fettle for years to come. We also stock most Brompton parts and accessories, so if you need a new toggle chain or want to get your hands on a new Game Bag, just pop in! 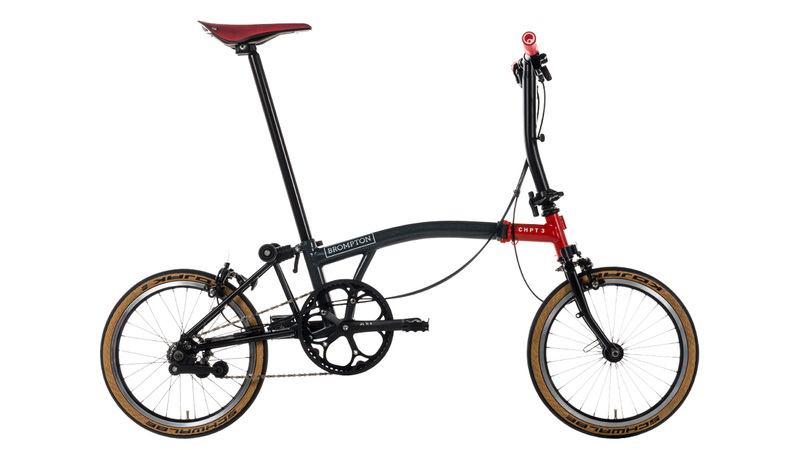 Customise a Brompton to your exact specification by using the Bike Builder on the Bromton website. This nifty tool will let you visualise your perfect combination of parts, colours and accessorires, and save the finished article for future reference. Once saved, you’ll be given a B-spoke reference number. Then, to order your bike, simply phone us or pop in and pass on this number. Build time for B-spoke Brompton bikes is currently 4–6 weeks. Brompton’s Black Edition bikes feature a number of key components in black rather than the usual silver giving a more urban vibe. 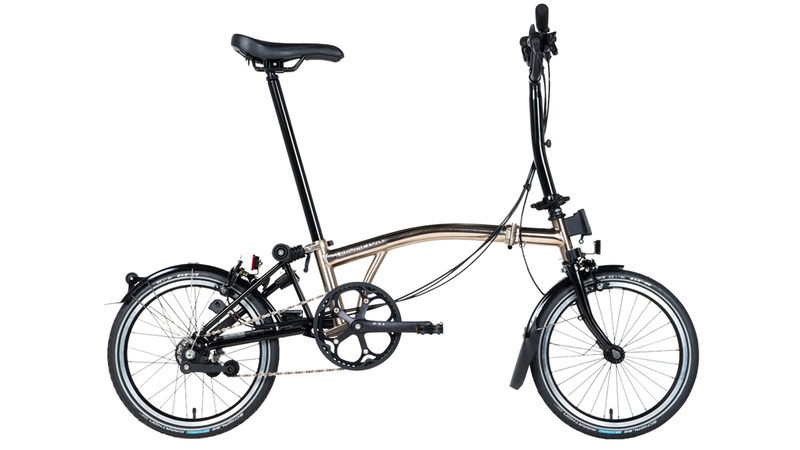 Brompton’s CHPT3 Edition bike design showcases David Millar’s unique style and offers features including tan-walled Kojak tyres, ergon grips and a custom-designed Brooks saddle. The Brompton Nickel has a 50 micron electrolysis nickel plating, giving a vivid reflective look to the frame that is accentuated by the contrasting black components. 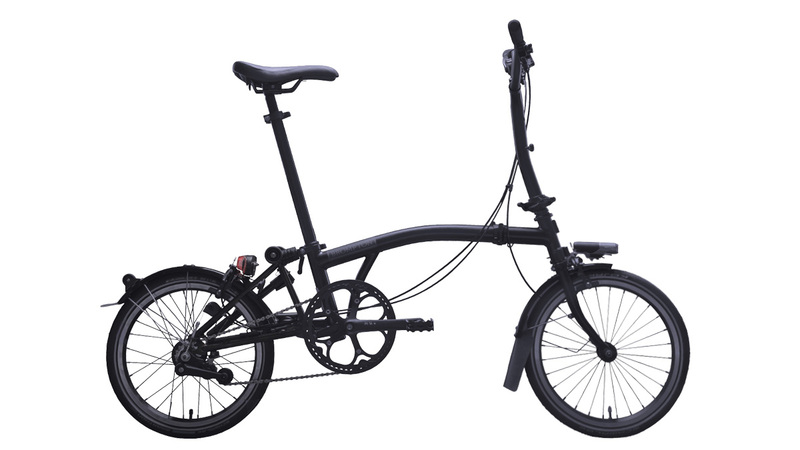 To test ride a Brompton, or quiz us about the Bromptons we have in stock and our fondness for folding bikes, just pop in, call or email.